The Transportation Department of the Cleveland Heights-University Heights City School District is proud to serve you. We start and end your child’s day by providing safe and secure transportation from home to school and school to home. We also provide transportation for field trips, athletic events, and all other activities related to your child’s education. Our school bus drivers and mechanics are highly trained and all are included in the background check and drug testing programs as required by the State of Ohio. Please be assured that we will do everything possible, while adhering to State of Ohio and School Board Policies, to resolve your problems and issues in a timely manner. Families are able to log on to the Versatrans E-Link Portal to find out pick-up and drop-off times and locations. To log on, you will need your Household ID number which can be found by calling your child’s school. The Household ID is your username. Your password is your student’s date of birth in the format of mmddyyyy. For families with multiple students, any one of their birth dates will work. Busing Eligibility Search Tool - Use your address to determine if your student is eligible to ride the bus to school. If your student misses the bus, the parent/guardian should immediately call the Transportation Department at 216-371-7195. The Transportation staff will contact the driver of the assigned bus for pick up and verify on our GPS system that the bus did/did not arrive as assigned. If the bus missed the stop we will send another bus as soon as it becomes available, however if the bus was there the parent/guardian will need to arrange transportation of the child to school. If your child is in Kindergarten or is a Special Needs Student, the child's parent/guardian is required to meet their child at the bus stop at the end of the school day. No Kindergarten or Special Needs child will be dropped off at the bus stop without a parent/guardian meeting the bus. If the child's parent/guardian is not at the bus stop, the child will be transported back to his/her home school and the parent/guardian will be contacted for student pick up. If your child forgets something on the bus, call the Transportation Department, 216-371-7195. Any “Lost & Found” item will be stored at the Transportation Department for a period of two weeks. Students participating in the Intradistrict Open Enrollment Plan are eligible for transportation if they meet the district transportation guidelines for BOTH their school of residence and their school of choice. Elementary School: Students must live ONE mile or more from the school of residence and attendance. Middle School: Students must live TWO or more miles from the school of residence and attendance. Students who meet the eligibility requirements will be assigned to an established bus stop closest to the student’s home. The parent/guardian is responsible for dropping off and picking up the student at the assigned bus stop. Under no circumstance will a new bus stop or route be created to accommodate the transfer under the Intradistrict Open Enrollment Plan. Parents/guardians of students who qualify for transportation will be notified of the bus stop location two weeks before the beginning of the school year. For students applying after the start of the school year, transportation notification usually takes about 3-4 days after the Intradistrict Open Enrollment decision. Until you get this information from the Transportation Department, you are responsible for taking your child to school. Riding the school bus is a privilege. 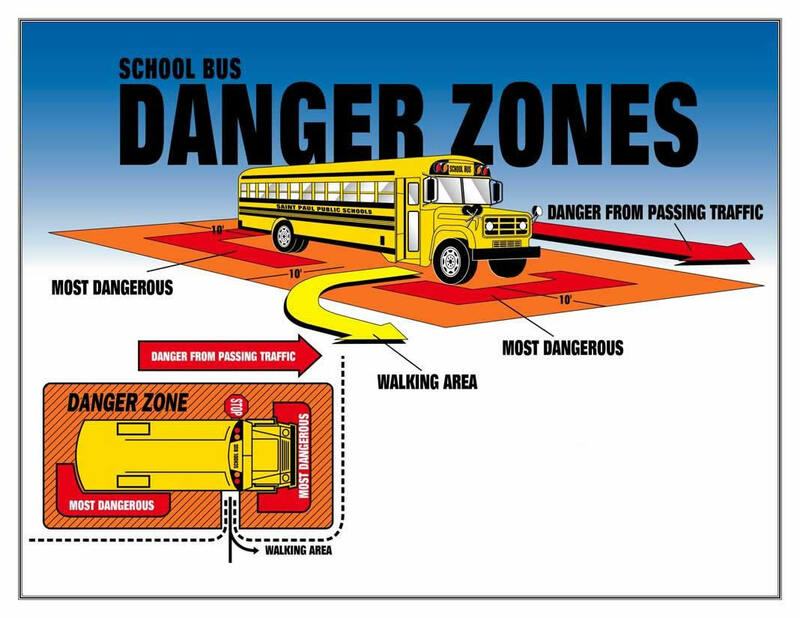 Your cooperation will be needed to ensure a safe and pleasant ride for your student to and from school. Any student choosing to misbehave could be denied the privilege of riding the school bus. Students should be at their assigned bus stop waiting for the bus five (5) minutes before the scheduled pick up time. Drivers are not required to wait for tardy students because it will make the balance of the route late. We have many students living on major roads and waiting would cause a traffic hazard. Students are prohibited from eating, littering, chewing gum, and drinking anything on school buses. Smoking, consuming alcoholic beverages, and fighting on school buses will cause immediate termination of bus riding privileges. Dogs and other animals, glass jars, and things not stored comfortably on a bus seat or that will protrude into the aisle are illegal to transport. When students are dismissed from school they are to go promptly to their school bus. Drivers are instructed to depart the school seven (7) minutes after dismissal. Drivers shall carry a route schedule on the bus and attempt to conform to it as closely as possible considering traffic conditions, road conditions, and safety considerations. Drivers shall assign seats to pupils on the school bus. Drivers are permitted, by law, to use reasonable force and restraint in maintaining order and control in emergency situations. The transportation of passengers other than the students assigned to the trip is not permitted.